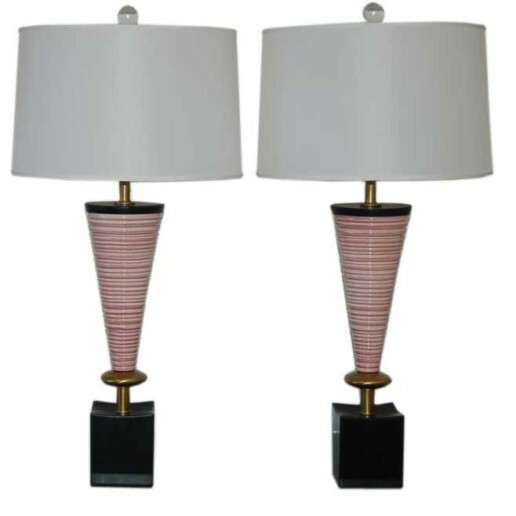 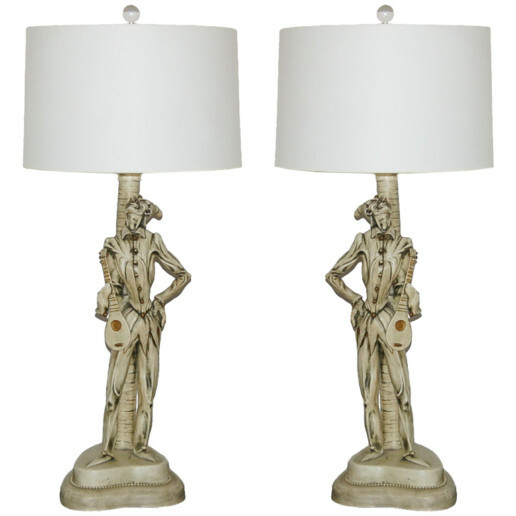 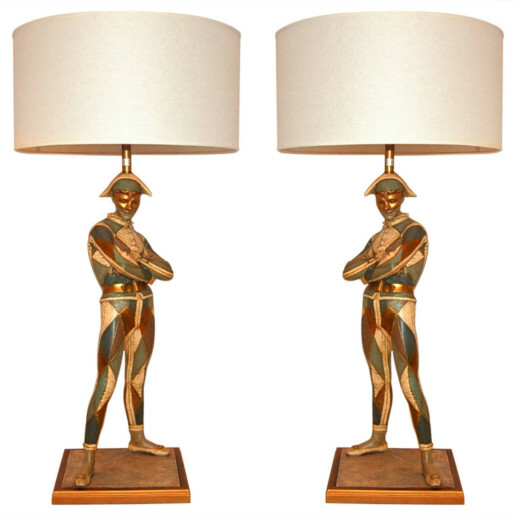 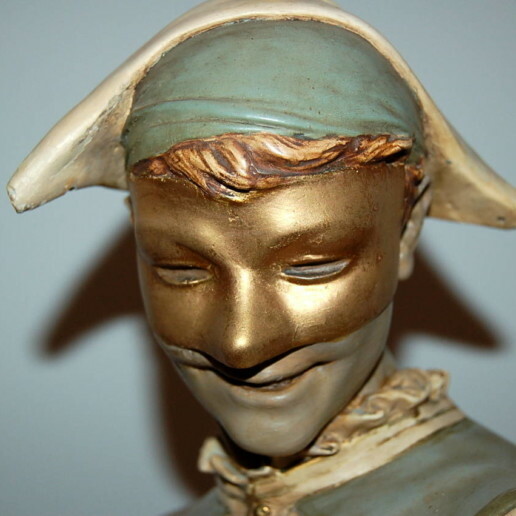 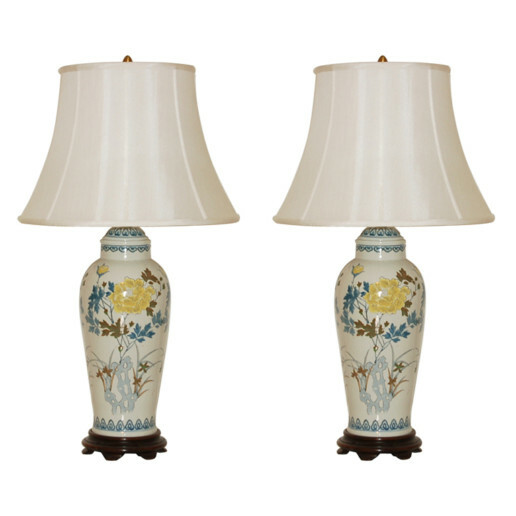 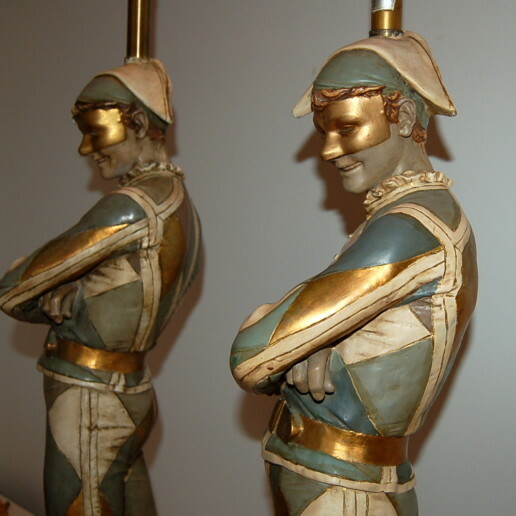 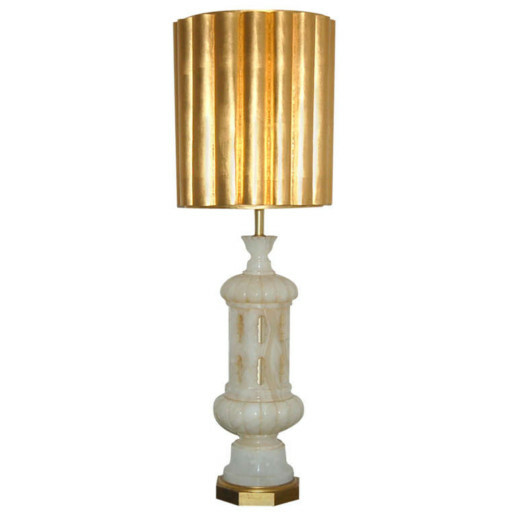 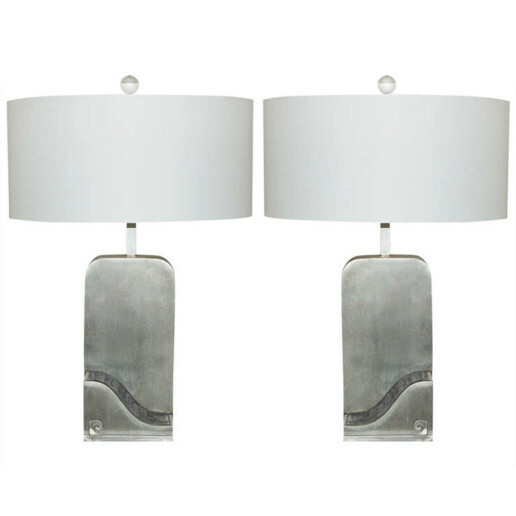 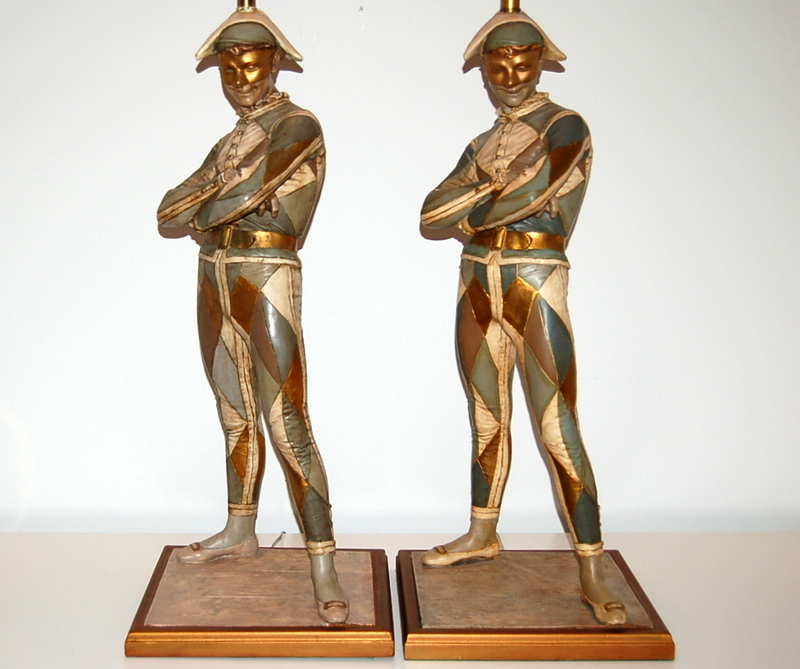 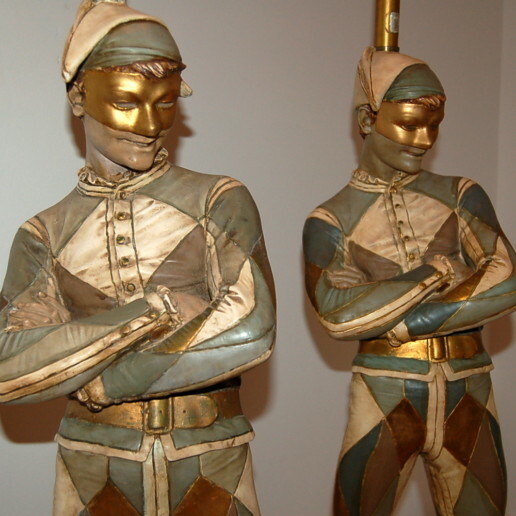 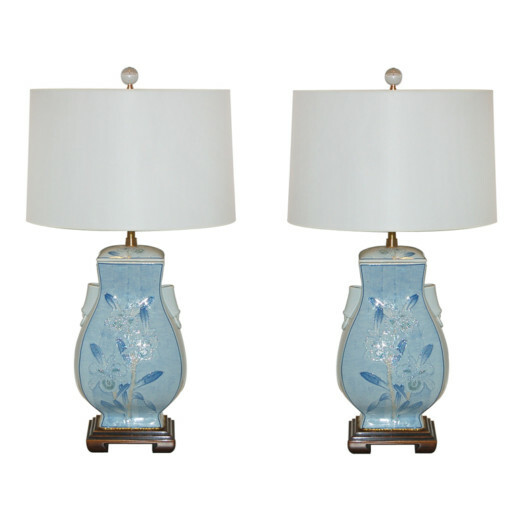 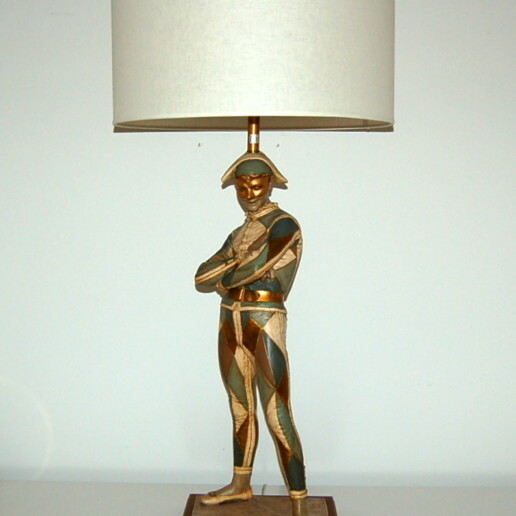 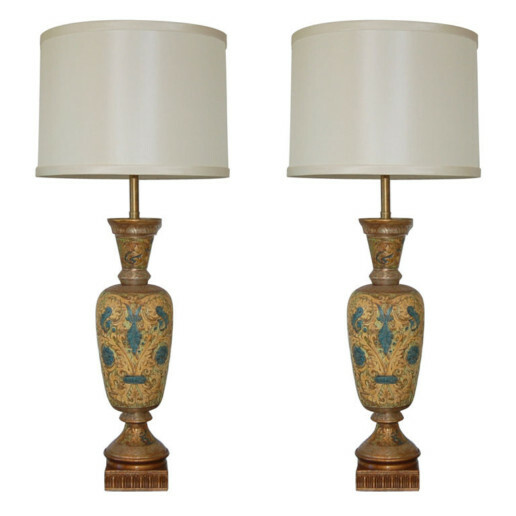 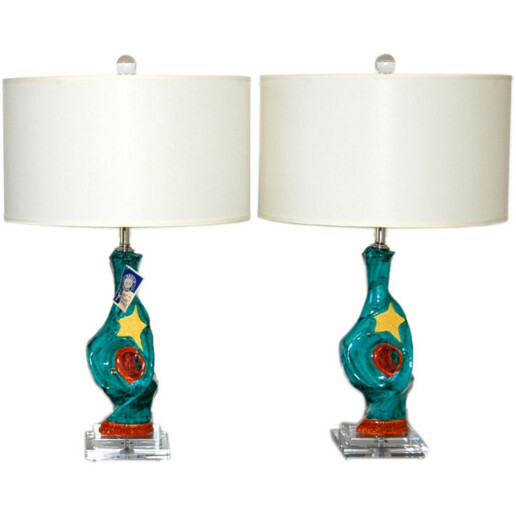 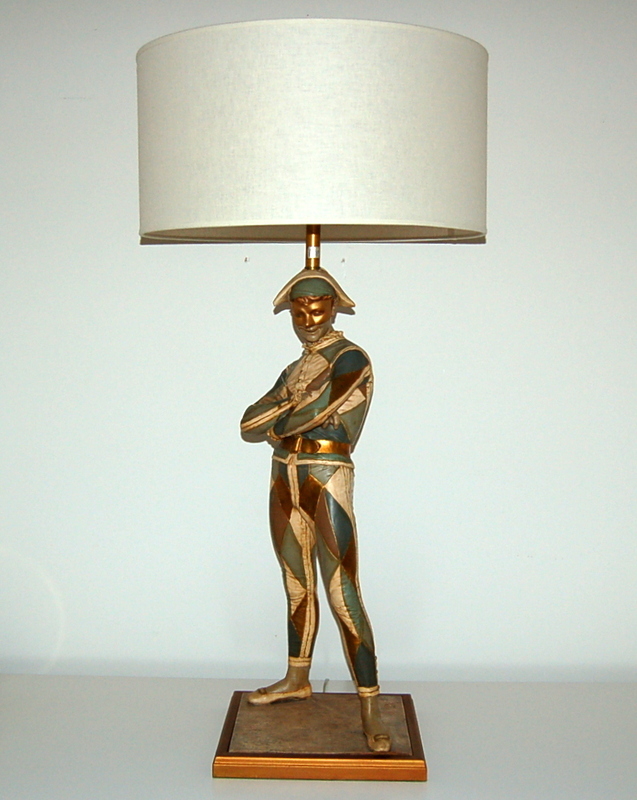 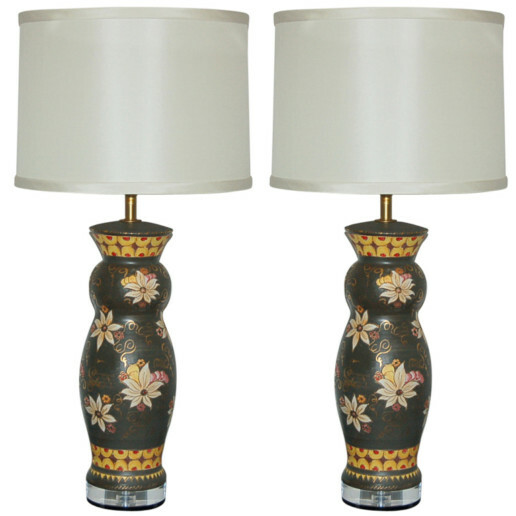 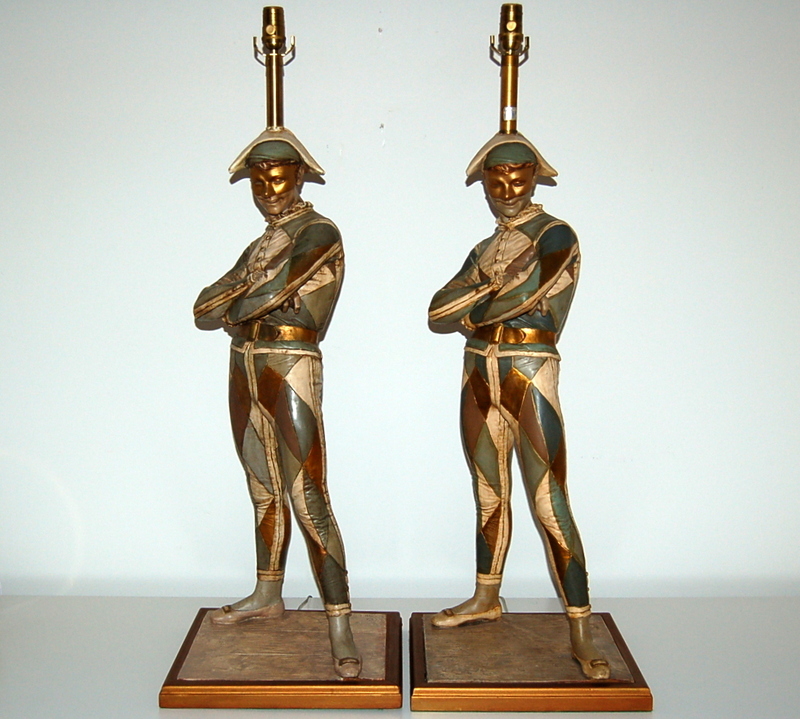 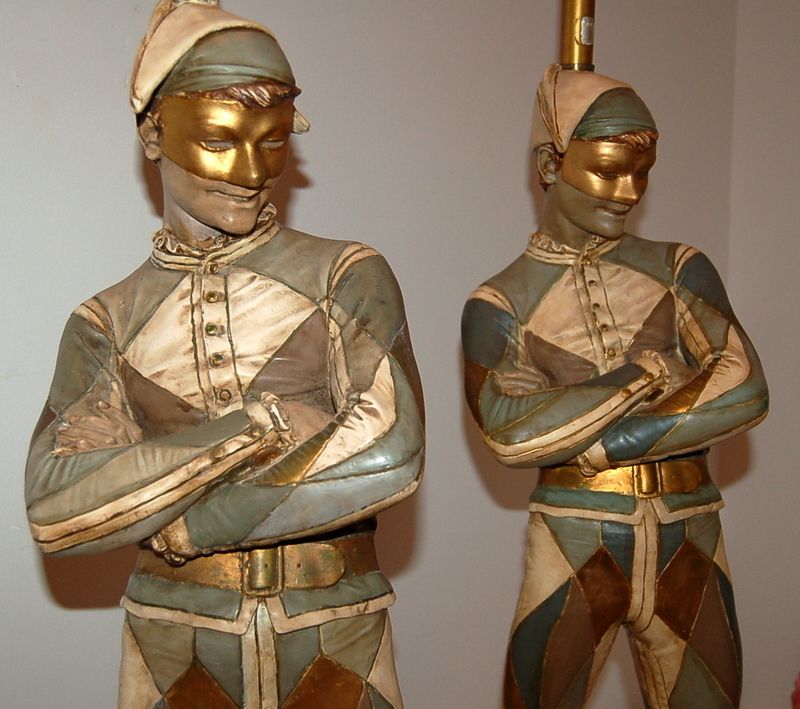 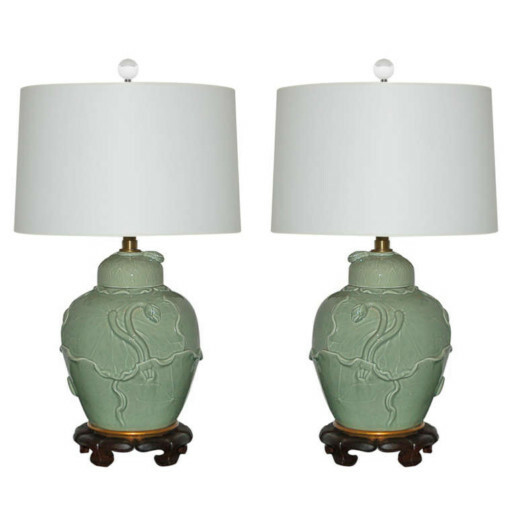 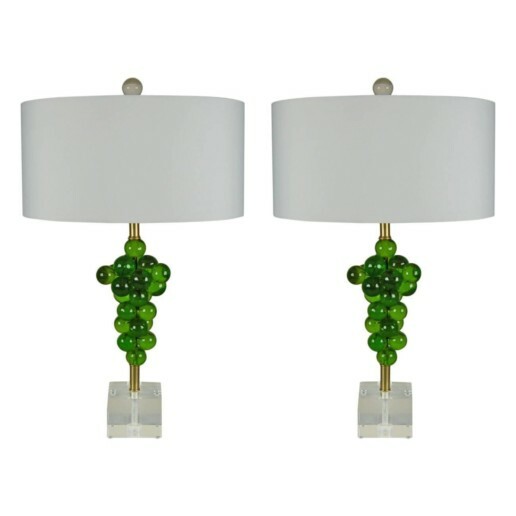 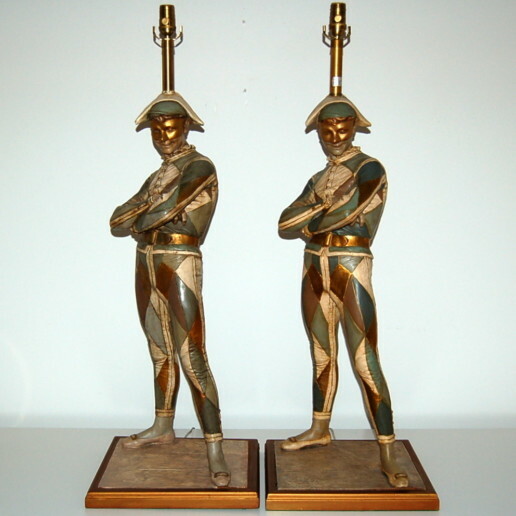 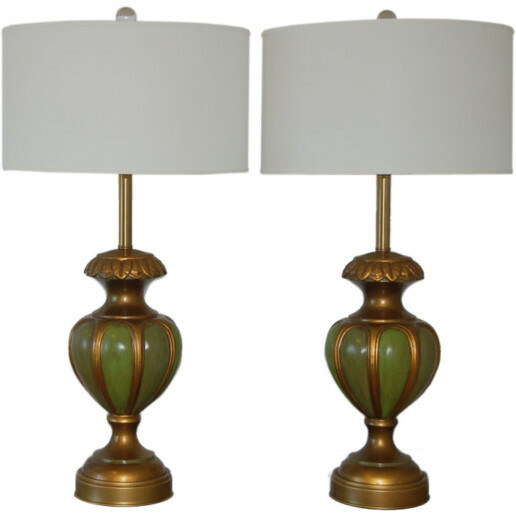 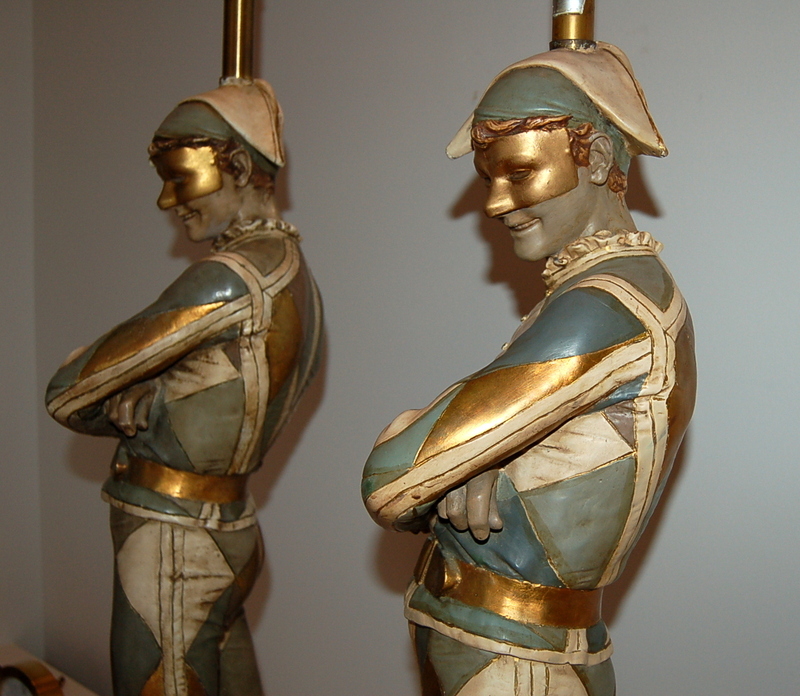 Totally restored Harlequin Jester lamps by The Marbro Lamp Company, 1968. 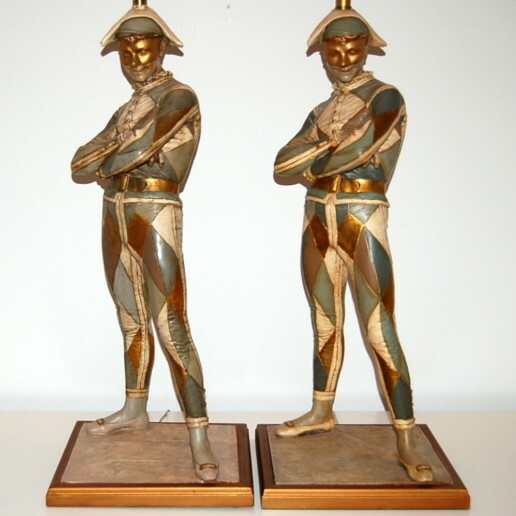 Don’t be pursuaded by others who claim theirs are the original – if they are not signed, they are copies. 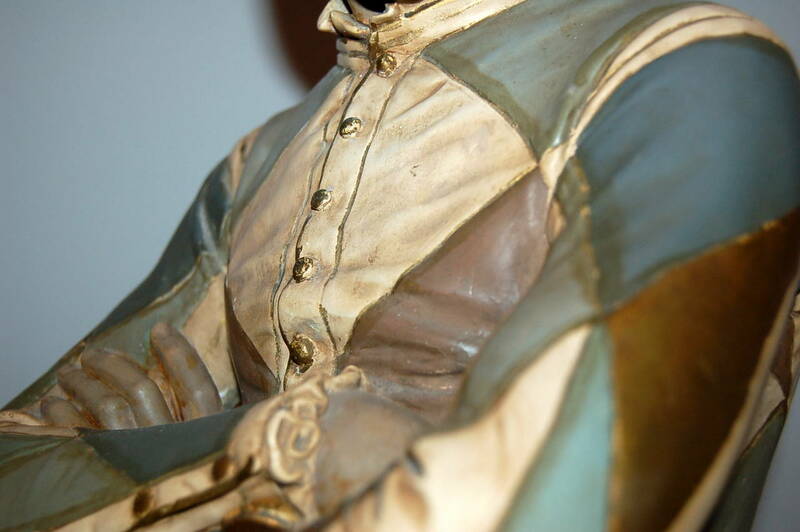 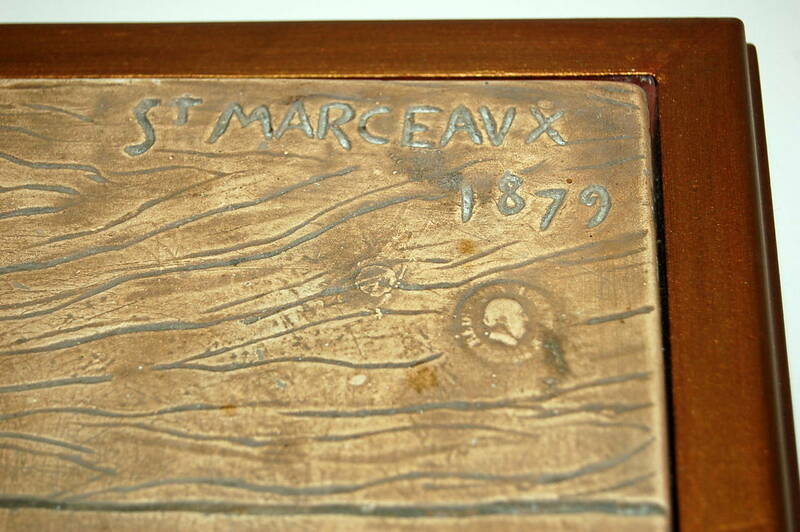 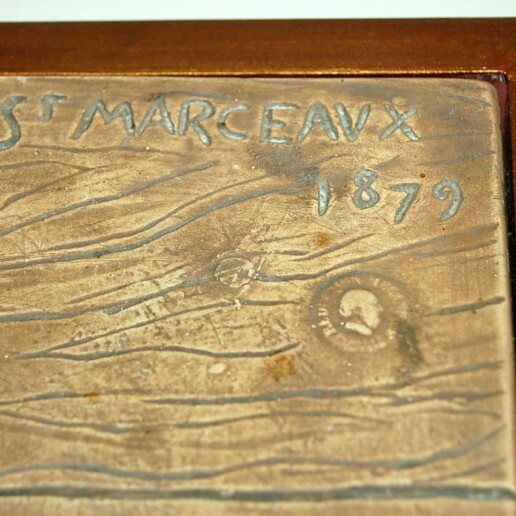 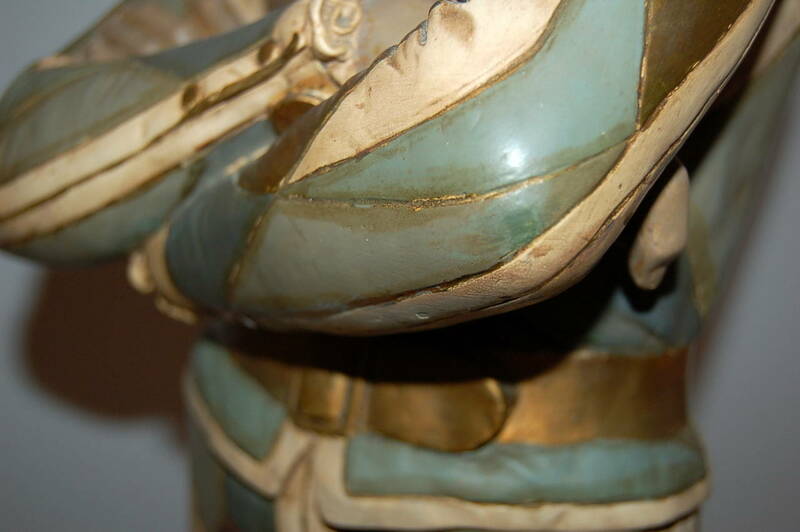 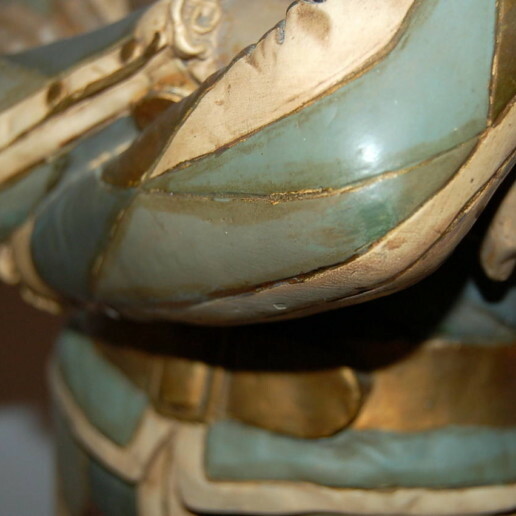 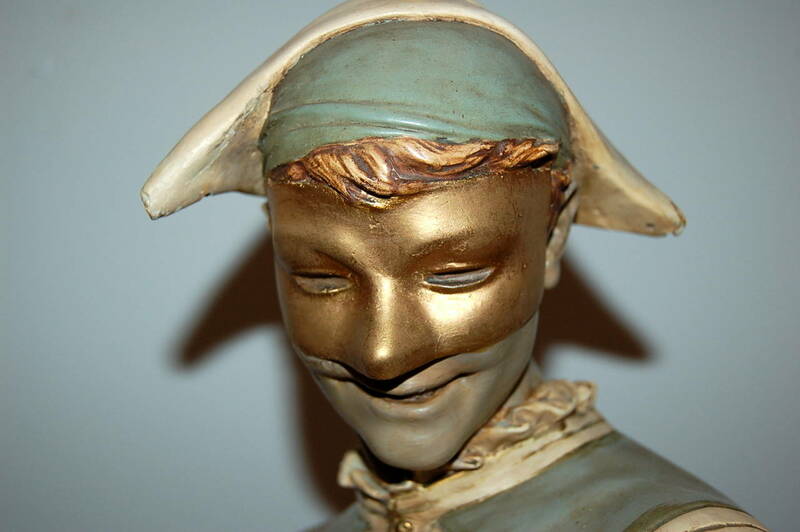 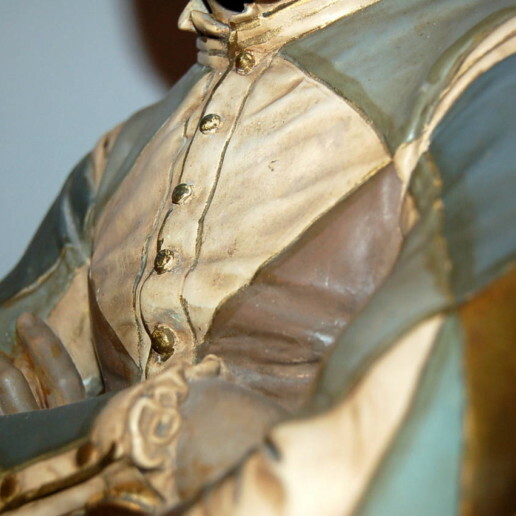 The design is based on an 1879 bronze sculpture, with “1879 – St. Marceaux” inscribed on the base.